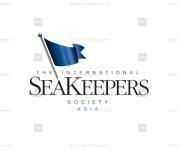 Industry: Marine, Sea Awareness Organisation. 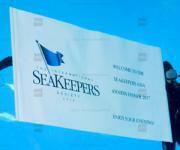 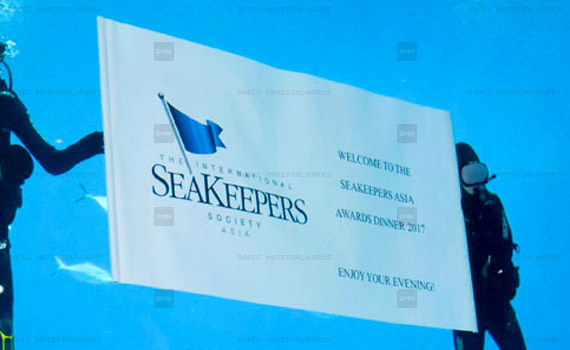 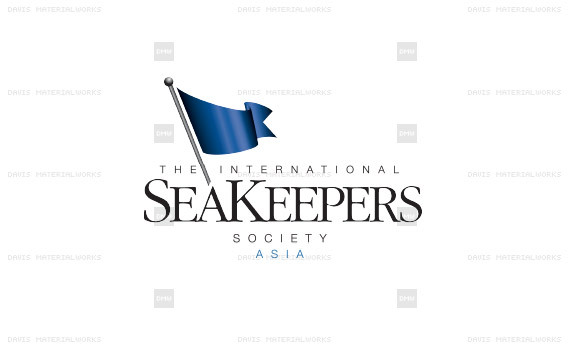 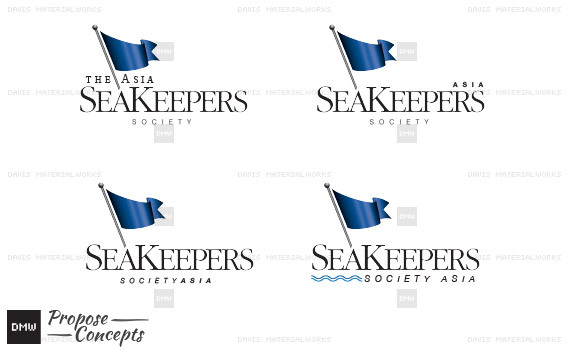 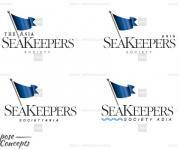 The International SeaKeepers Society promotes oceanographic research, conservation, and education through direct involvement with the yachting community. 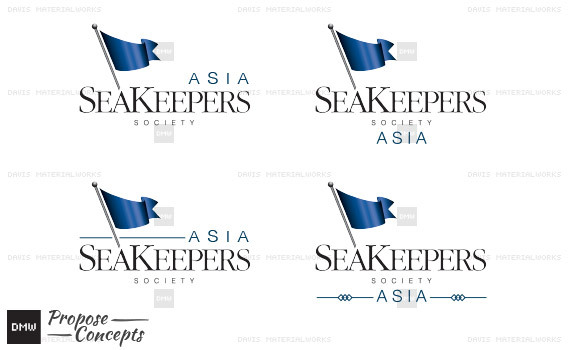 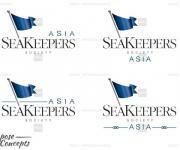 Project: To create a subsidiary identity / logo for Asia as an expansion with a new chapter in Asia.